This is how you educate. Creating video content for universities and other learning institutions are at the very core of what we do as a company. It is the content we are most passionate about creating because of the creative freedom we’re often afforded, and it is the content we believe we are the best in the world at producing. Our creative video content will help your institution connect with students, alumni, faculty, and staff in ways you never thought were possible. A university is only as strong as its connection with its people. Our films help foster a sense of community and spread the word about important campus initiatives taking place. 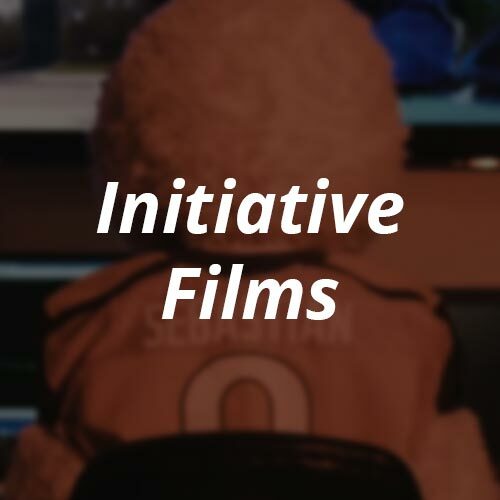 Whatever your department, we can help you develop, grow, and make an impact on countless lives with one of our custom initiative films. 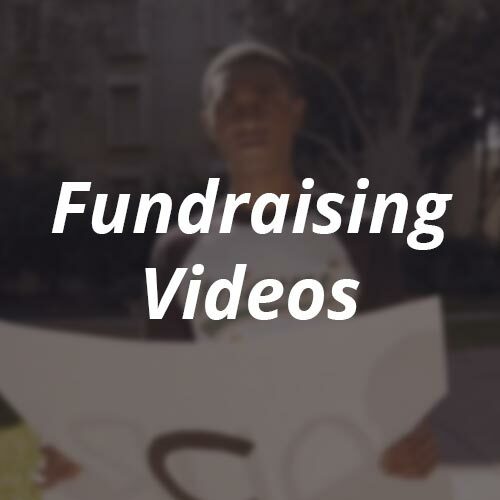 Our fundraising films have helped make an extraordinary impact at the University of Miami, helping to raise over $150,000 through alumni gifts in less than two years. That money goes towards funding various student organizations, learning experiences, and scholarships. 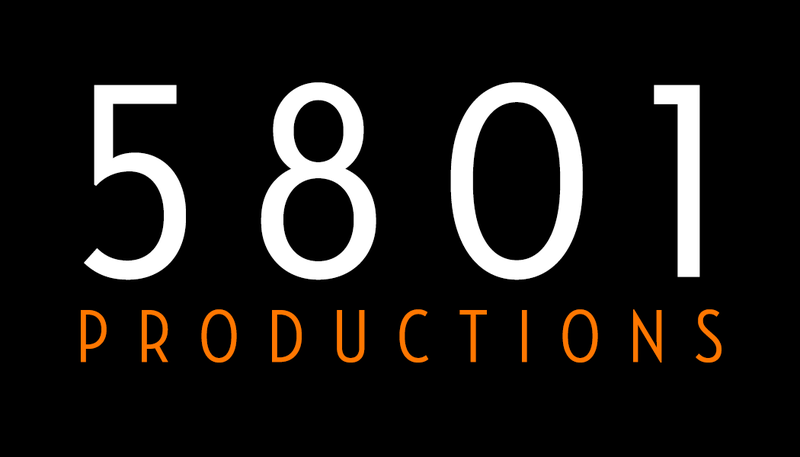 Ready to bring our films to your university? Our office is open Monday through Friday from 10 AM to 6 PM. Our number is 786-429-1887. We proudly serve South Florida with our main office located in Miami, Florida.